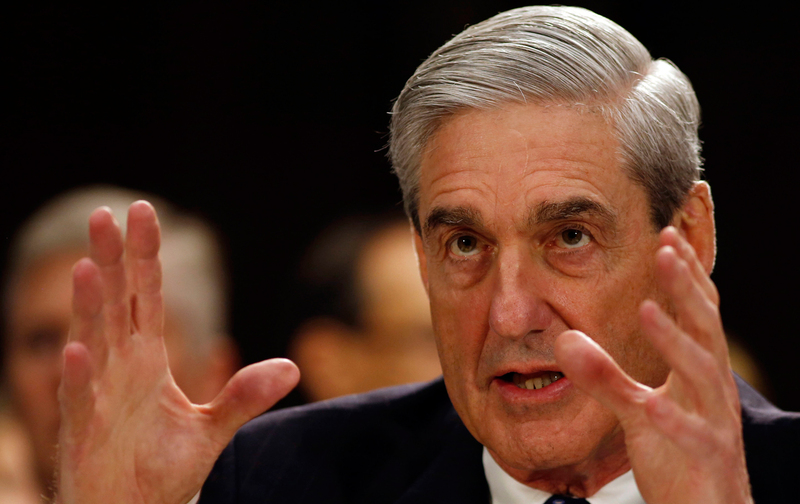 Robert Mueller was supposed to have handed his final report on The Russia Thing to Attorney General William Barr sometime next week. Now it appears the special counsel won’t be doing so just yet. Am I worried? Not in the least. I trust the former FBI director to do right by whatever it is he was asked to do when he took the job as the lead investigator into alleged collusion between the Donald Trump presidential campaign and Russian government operatives. Mueller has been at this for some time. More than a year in fact. Deputy Attorney General Rod Rosenstein selected him to lead the probe after then AG Jeff Sessions recused himself from anything to do with the Russia matter. You’ll recall the bipartisan praise that accompanied Mueller’s appointment. Democrats hailed it. So did Republicans. They all thought Rosenstein made an inspired choice. He couldn’t find a more qualified, more honorable, more integrity-filled individual that Robert Mueller to get to the bottom of The Russia Thing. The president, sadly, has changed his tune. He calls the Mueller probe a witch hunt. He fired Sessions as AG. He selected a toadie as acting AG. He then found a solid veteran of the Justice Department, Barr, to lead the agency. You can count me as one who wants the Mueller investigation to reach its conclusion. I had hoped he would release his findings to Barr sooner rather than later. However, I am not dismayed. I still trust that Mueller is going to wrap it up, hand it over and I hope insist to the attorney general that the findings are made public. Americans have a lot invested in this probe. Its findings are ours to peruse, to digest and to make judgments on what they reveal. Former FBI director James Comey has given up his effort to avoid testifying before the U.S. House Judiciary Committee in private, behind closed doors. But . . . he scored an important concession from the committee in return: The panel will release to the public the full transcript of what House members ask him and Comey’s answers to the inquiries. Comey was summoned to appear before the committee to tell members about his firing by Donald Trump and about the FBI investigation into alleged collusion with Russian government agents who attacked our electoral system. We might get to know what was said at the time and what if anything his dismissal might reveal to those of us who are concerned about whether the president obstructed justice by firing the FBI boss. Comey’s reluctance was centered on the nature of the questions that committee members might ask and whether Republican members in particular would be overly hostile. He wanted it all done in public, in front of the nation and the world. He sued to have it his way, but then backed away when Committee Chairman Robert Goodlatte, R-Va., agreed to release the transcripts for public scrutiny. Comey in effect got what he wanted. The public will be allowed to see what he said, what the committee asked him and will be able to discern the nature of the inquiry. 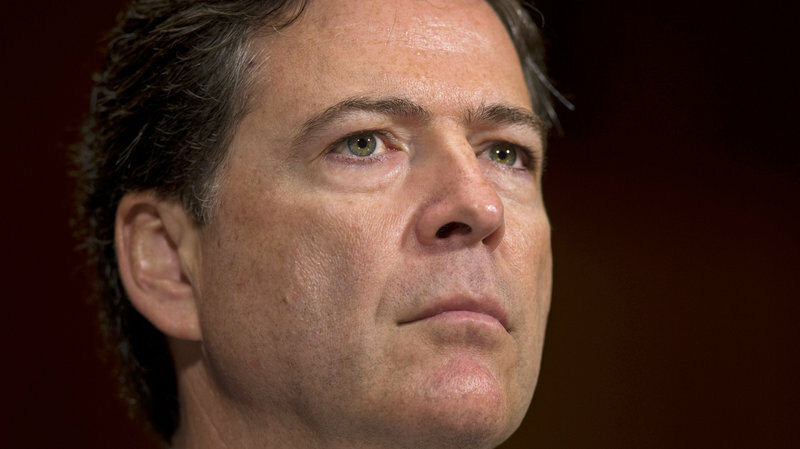 The former FBI director said in a tweet: Grateful for a fair hearing from judge. Hard to protect my rights without being in contempt, which I don’t believe in. So will sit in the dark, but Republicans agree I’m free to talk when done and transcript released in 24 hours. This is the closest I can get to public testimony. Hey, it’s close enough, Mr. Director. Talk to us after it’s done. We’re all ears.